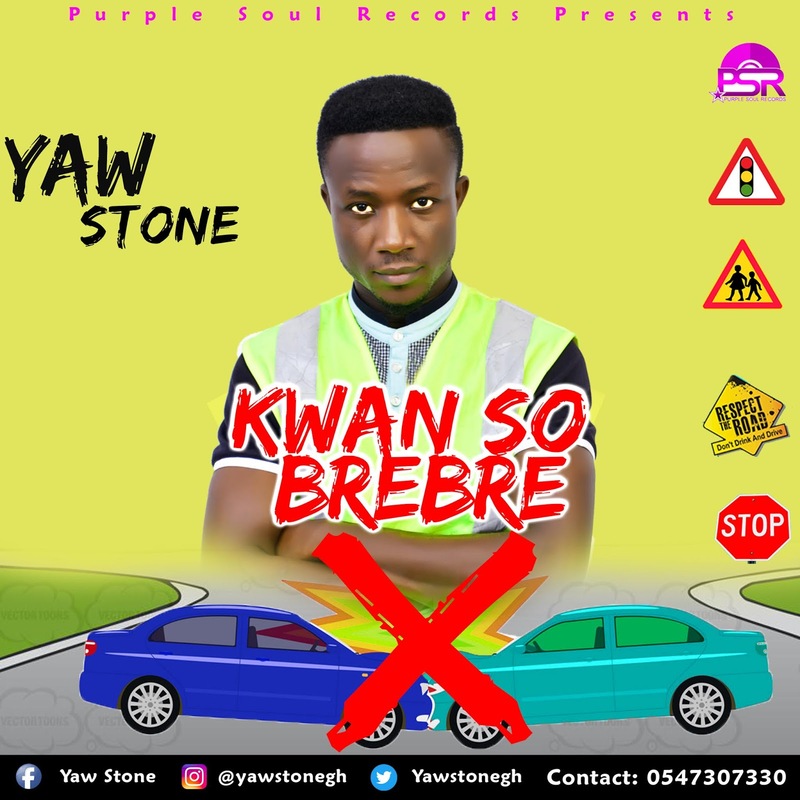 Purple soul records signed high life sensation Yaw Stone has kicked off his 2019 with a social campaign song titled ‘’Kwanso Brebre’’, which speak to the increasing number of carnage on the roads in Ghana. This beautifully crafted piece bears advise for both drivers and other road users on the need to adhere to street rules in order to help reduce the rate of carnage on our roads . 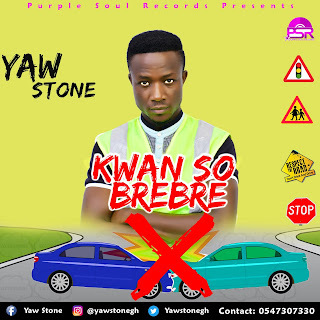 The song which was produced by Yaw and mastered by Slim Kiti comes to compliment or compliment campaigns of same interest being pushed by bodies like the National Road Safety Commission. Download and listen.